Earning Cashback just got easier and faster. Get notified instantly when Cashback is available on the store you are on. Click on "Activate Cashback" to start shopping and earn Cashback. You will never need to click via ShopBack's website again! Blinking Button indicates that Cashback is available at the store you’re browsing on. Simply click on "Activate Cashback" button to earn your Cashback! 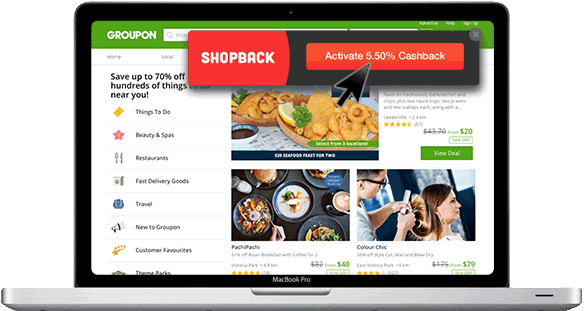 Green Button indicates that your ShopBack Cashback is activated. All you need to do is shop and earn Cashback! Neutral Button indicates that ShopBack Cashback is not applicable on the store, but we hope to bring it to you soon! GET CASHBACK - Click the button to activate Cashback for the store you are visiting. TOP DEALS - Check out the latest discounts & coupons for the store you are browsing on. 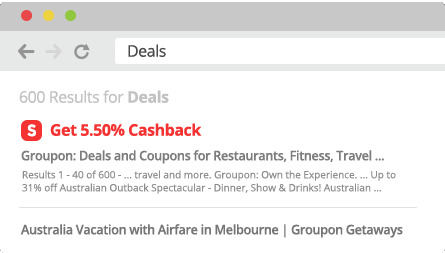 TOP STORES - Easily browse ShopBack's stores and see the Cashback available. MY ACCOUNT - Get convenient access to your ShopBack account and cash out when your redeemable amount hits $10! 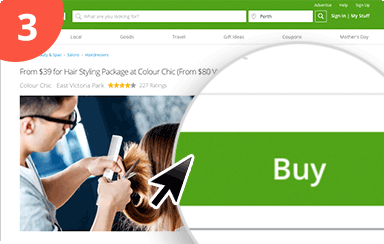 Easily discover stores that offer Cashback via ShopBack in your search results. 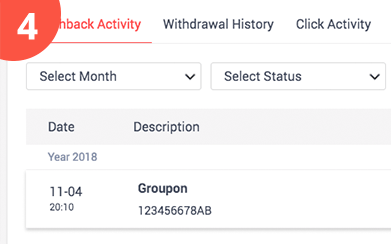 You can withdraw into your Bank or Paypal account once you meet the minimum withdrawal amount of $10. Want to know how ShopBack works? Click here.